Acryline is a manufacturer of baths and showers of superior quality. Acryline, with the help of its baths, aims to make people aware of the benefits they can bring to their health by purchasing one of their baths. Indeed, hot tubs and baths with light therapy equipment will provide a relaxing experience for their users. Acryline also manufactures showers reminiscent of those found at the spa to provide a pleasant moment for those who rarely have time to take a bath. 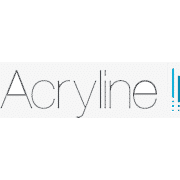 In short, at Acryline, the well-being of customers is the top priority. 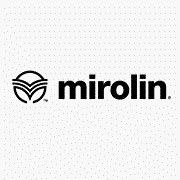 For four decades, Mirolin has grown to become the Canadian leader in the bathroom products industry, innovating to create trendy acrylic bathtubs and showers. 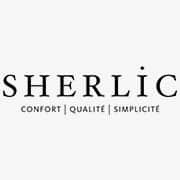 Sherlic's motto is to offer customers quality baths and showers day after day. The American Standard baths are ideal for resting after a long day of work. You can also take your relaxation experience to another level with their LED or whirlpool baths. 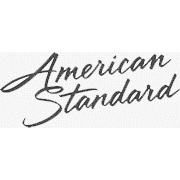 The mottoes at American Standard are comfort and relaxation. 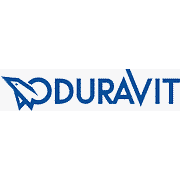 Baths, showers, glass doors, sinks, toilets and faucets. 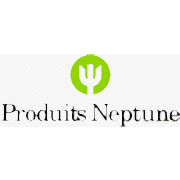 The first company in North America to obtain ECORESPONSABLE certification, Neptune Products is the sole property of its management employees. 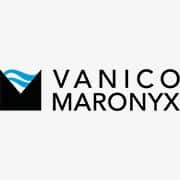 Their offer presents a complete range of bathroom products made in Quebec and a unique portfolio of equipment with a refined design and designed to perfectly match each other. 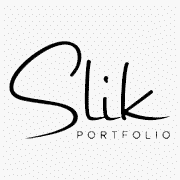 Slik is part of the big TOMLIN GROUP family. 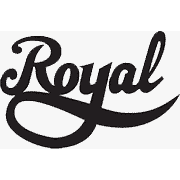 Leading manufacturer of acrylic bathtubs in Canada, TOMLIN GROUP has built a reputation for excellence that has never wavered in the last 43 years. 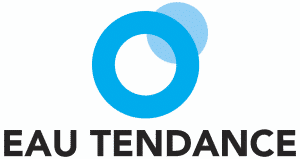 Under the governance of the Cloutier family since 2000, TOMLIN GROUP's mandate is to design and develop cutting-edge and innovative bathroom equipment products of the highest quality. 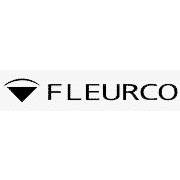 Aquadesign is a national importer and distributor of decorative plumbing products for the Canadian market. 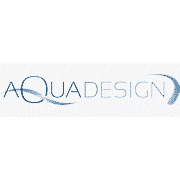 Aquadesign's products come from Italy, Spain, the United States and Canada to provide Canadians with superior design and quality with excellent value. 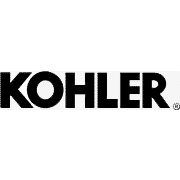 Kohler has international expertise in the design of baths and showers. 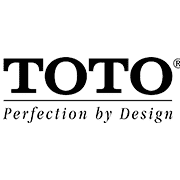 Toto is a global leader in bathroom products for over 90 years. 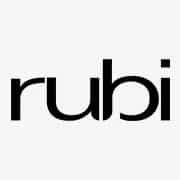 Their baths and showers are the result of a clever blend of the brand's sophisticated style and exceptional level of performance. 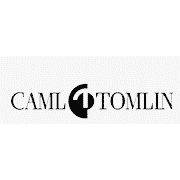 Caml Tomlin has been a leading manufacturer of baths and showers for decades. The design of state-of-the-art baths and showers is at the heart of this Canadian company's concerns. 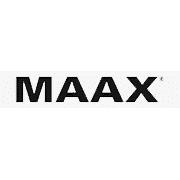 Maax has more than 40 years of experience in the manufacture of baths and showers. 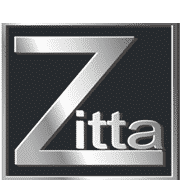 The company makes every effort to ensure that the shopping experience of their customers is satisfactory from the selection of their baths and showers until the delivery of the products.